CROUSE & HINDS Dual Airport Obstruction Light !!! Check out our completly refurbished CROUSE & HINDS Dual Airport Obstruction Light !!! mounted on an solid steel stand. We were able to get this beautifull pair at LAX (Los Angeles International Airport). Completly rewired and freshly paint. Photos courtesy of Jon PROCTOR. 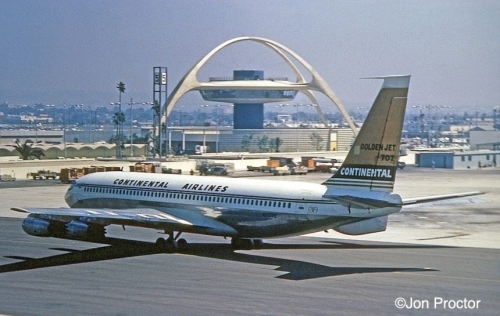 B707 and DC-6 pcitures both taken at LAX.